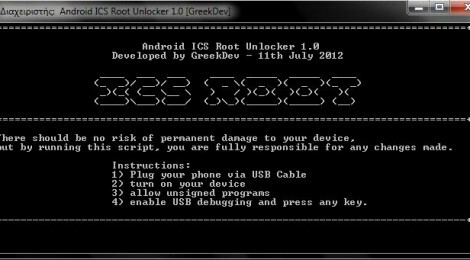 Browse: Home / Root Unlocker v-1.0 released : A script to unlock root superuser in Android. 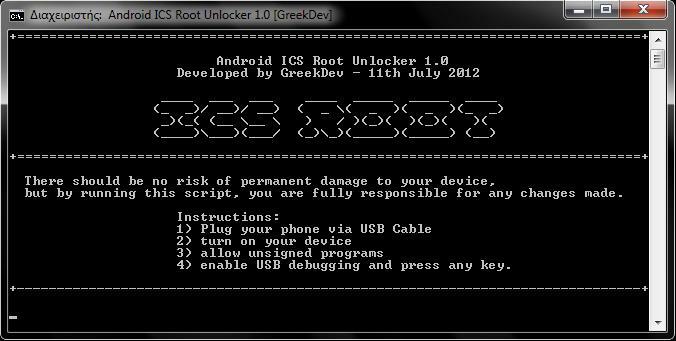 This is a script to unlock root superuser in Android with a single click. It’s a batch file. Download the zip, extract and run the .bat file in the folder. I have tested the script on Android 4.0.3 ICS. ← Update Discover v-6.4.14 For use with Kali Linux – custom bash scripts used to automate various pentesting tasks.